Marijuana use for medicinal purposes has a great history. It dates back to 2737BC. This was when the emperor of China Shen Neng used cannabis tea for the treatment of gout. He also used it as a remedy for memory loss. There is, therefore, a lot of information that marijuana can be used for medicinal purposes. 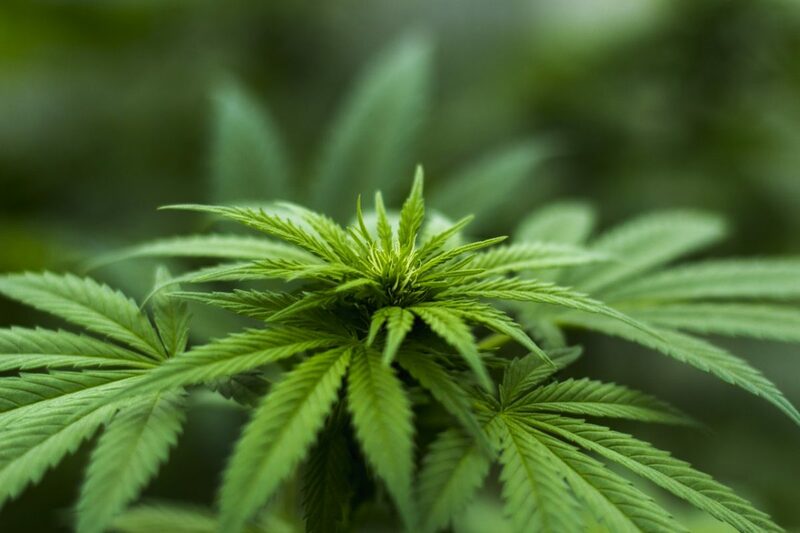 There are however very many issues that surround this fact and that calls for care when discussing the issue of legalizing marijuana for medicinal uses. Most of the States in the United States have made the use of marijuana for medicinal purposes legal. There are however very strict rules to govern the same. This is because this can cause a significant risk of the abuse of the drug. Governments should, however, evaluate the benefits of use and determine if it is worth to legalize it for the medicinal purposes. The greatest question that many people often ask themselves is if it was another drug, would it be restricted. The question may not be in good faith most of the times but is worth thinking about. Politics on the drug war should not be extended to the extent it affects the lives of patients. Enough research should be done and if the drug is worth, decision for use is left in the hands of doctors and patients. Marijuana is believed to have an effect on some receptors in the brain, making it a good pain reliever. Marijuana can also be sprayed or taken as a pill to help with stiff muscles and muscle spasms. It is also helpful for numbness and painful burning of muscles. Marijuana has a side effect that boosts appetite. It is therefore used HIV/AIDs patients and others with suppressed appetite to enhance their appetite. Marijuana is also helpful to cancer patients who are undergoing chemotherapy. It helps them reduce therapy-related nausea and vomiting that is a major problem in cancer patients. The major problem associated with marijuana is its potential risk of miss use. If misused, it can have serious side effects on an individual’s life. Marijuana has an effect on the brain cells. This may lead to some issues of time perception, memory loss, coordination and thinking. The impact of marijuana sticks in the mind for a long time. This may lead to problems with one attention, judgment and body balance. Marijuana is also believed to have a significant risk of causing cancer. More samples are available at myHomeworkDone.